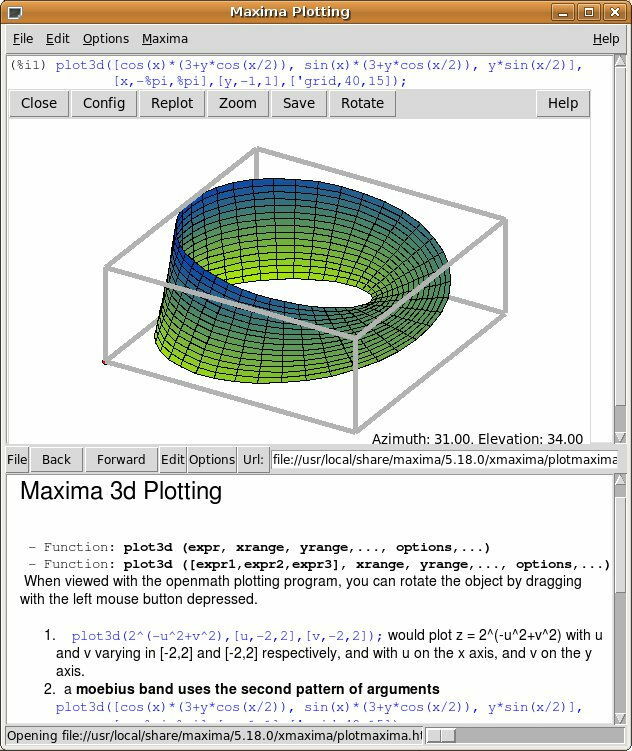 The Maxima source code can be compiled on many systems, including Windows, Linux, and MacOS X. The source code for all systems and precompiled binaries for Windows and Linux are available at the SourceForge file manager. The Maxima branch of Macsyma was maintained by William Schelter from 1982 until he passed away in 2001. In 1998 he obtained permission to release the source code under the GNU General Public License (GPL). It was his efforts and skill which have made the survival of Maxima possible, and we are very grateful to him for volunteering his time and expert knowledge to keep the original DOE Macsyma code alive and well. 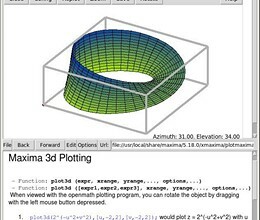 Since his passing a group of users and developers has formed to bring Maxima to a wider audience. * Maxima download link provides gnu general public license version of the software for Windows, Linux and MacOS. SCARM means Simple Computer Aided Railway Modeller, a free software for simplified design of scaled railway layouts and creation of railroad model track plans. The program is based on general principle of static equilibrium of forces in a plane. Processing Modflow (PMWIN) is a comprehensive integrated groundwater modeling system that is used by many organizations, such as research institutions, consulting firms, agencies, and entities of the United Nations. No one has rated Maxima yet. Be the first to rate this product.